This food contains 25 % of the most popular Legacy Foods: Fruits & Greens, Summer Staple, High Growth & Energy, and Immuno-Stimulant. 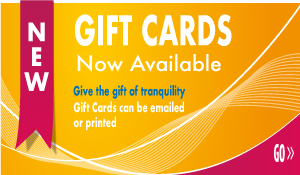 An easy way to ensure your fish are fed a balanced diet. 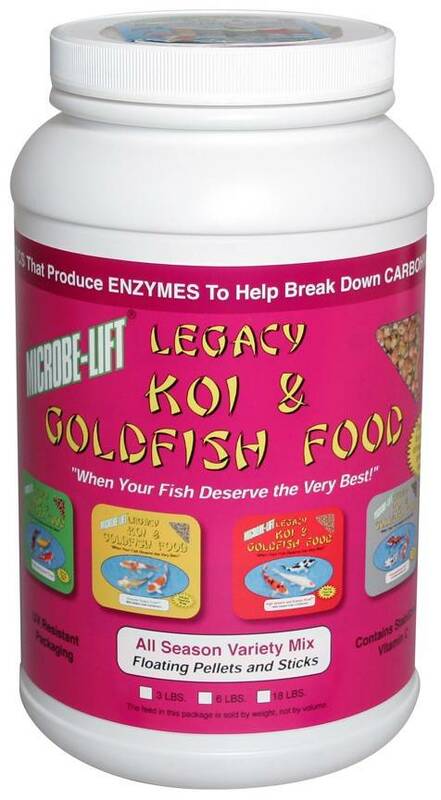 Microbe-Lift Legacy All Season Variety Mix Koi & Goldfish Food - 40 lbs. Microbe-Lift Legacy All Season Variety Mix Koi & Goldfish Food - 5 lbs. Microbe-Lift Legacy All Season Variety Mix Koi & Goldfish Food - 2 lbs. 4 oz.